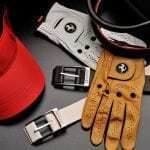 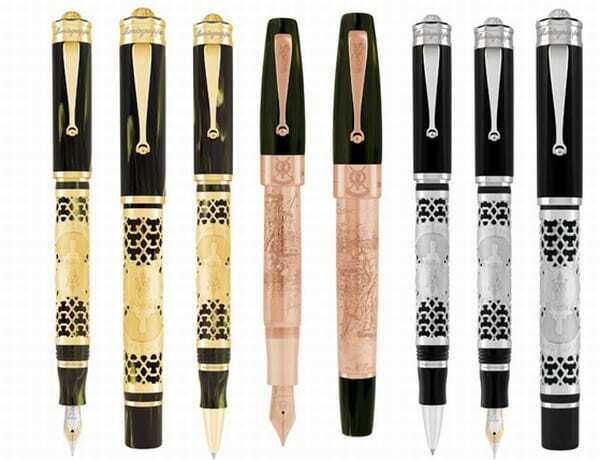 Montegrappa unveil a pens collection to celebrate the greatest landmark in golf: St Andrews Links. 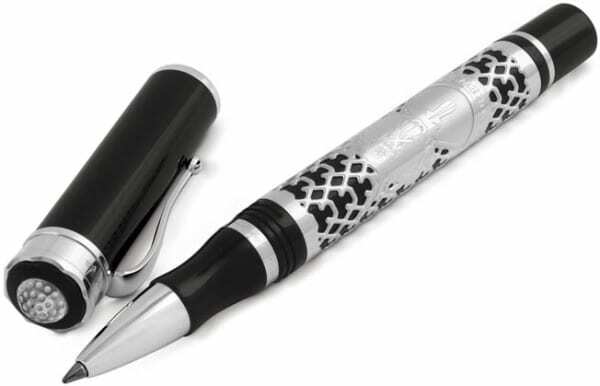 Montegrappa will be offering the ideal pen to commemorate the ‘Home Of Golf’, St Andrews Links. 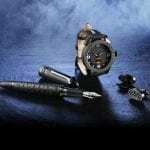 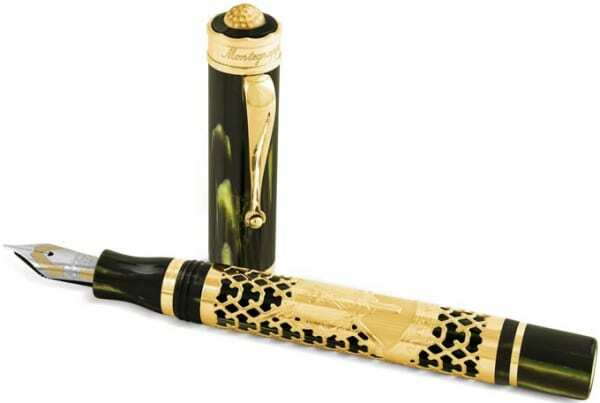 In Montegrappa St Andrews 2012 Collection a new model will be offered as a fountain pen and roller ball in black resin and sterling silver or in bamboo black celluloid and 18K rose gold. 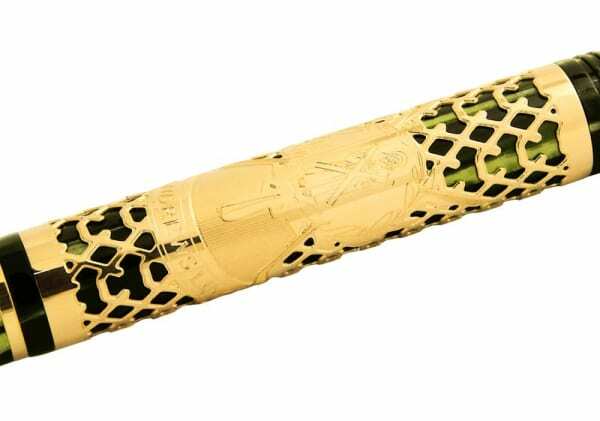 Silver pens will be produced in limited edition of 600 pieces each to denote the number of years golf has been played in St Andrews, while the gold pens are to be issued in an edition of only 7 fountain pens and 7 roller balls, to represent the number of golf courses. Lastly, a special hand-etched edition called “18th Hole” completes the collection, with only 18 fountain pens and 18 roller balls in rose 18K gold and green celluloid being produced. 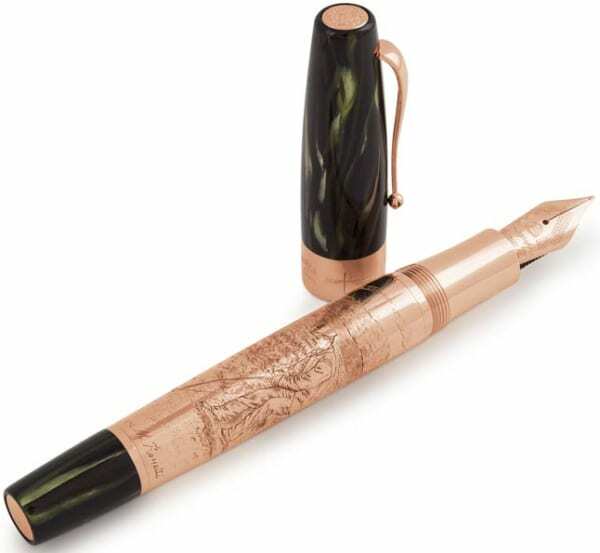 The barrel shows a golfer in period dress, about to complete a putt, skilfully reproduced from an original photo by Montegrappa’s in-house engraver, Mario Rossetti, while the ring surrounding the cap is engraved with golfing images.